the Global Sustainable Tourism Council: EARTH joined GSTC in 2013. 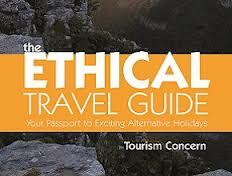 Ethical Travel Guide 2013: EARTH is annexed in the new 2013 edition. World Travel Market: EARTH is indexed in the association list. EARTH has joined the foundation Anna Lindh to support the diversity of cultures in the Mediterranean area including their exchange and mutual understanding. 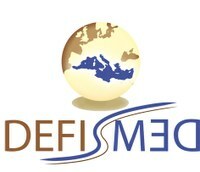 Take the Med, project supported by Desfimed. “Take The MED” aims to develop a Euro-Mediterranean collaborative platform to encourage investments in local the sustainable development and to promote sustainable and responsible tourism. « Teranga Durable Certification » 1st African Certification drawing inspiration from the ISO 26000, Teranga Durable has the unquestioned advantage of being thorough (economic, socio-cultural and environmental criteria) and to adapt itself to the tourism activity and Senegalese situation.